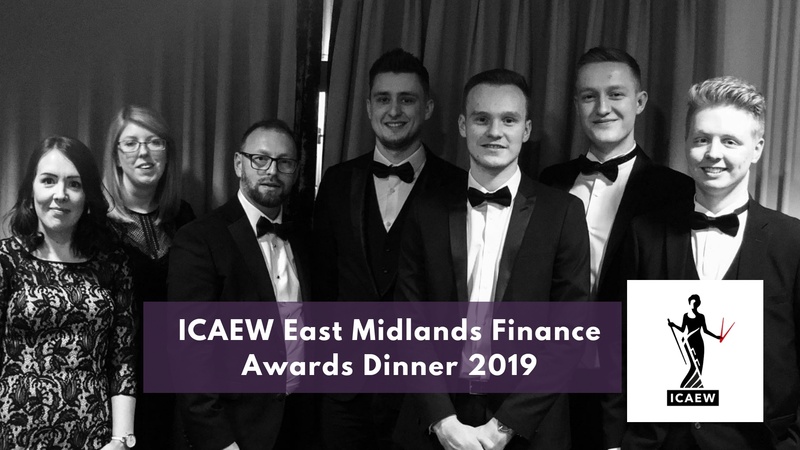 The awards night was held on 15 March at Eastwood Hall with eight of the Sibbalds team in attendance to celebrate the profession, along with the other finalists. Unfortunately we were pipped to the post and finished runners up, however, this did not ruin our spirits and a great night was had by all. Excellent speeches were made by ICAEW Nottingham, Derby and Lincoln committee president Anshu Mehan and ICAEW president Paul Aplin before the awards presentation. The mental health charity Mind were present to spread the word about the great work that they do and a delicious three course meal followed. The comedian Geoff Norcott topped the night off with a brilliant stand-up routine… which included interactions with our very own Accounts Trainee, Brendan Nightingale. The night was thoroughly enjoyed by the Sibbalds team and we would like to congratulate all of the evenings winners. Harry started at Sibbalds in July 2012 and his role involves completing statutory audits, assisting with accounts preparation, management accounts and VAT returns.